“I have a dream that my four little children will one day live in a nation where they will not be judged by the color of their skin but by the content of their character.” – Dr. Martin Luther King Jr.
A few decades ago Dr. Martin Luther King fought for the freedom of African Americans and had a vision of a society in which race was not an issue. But today, racism is still a serious problem in America. 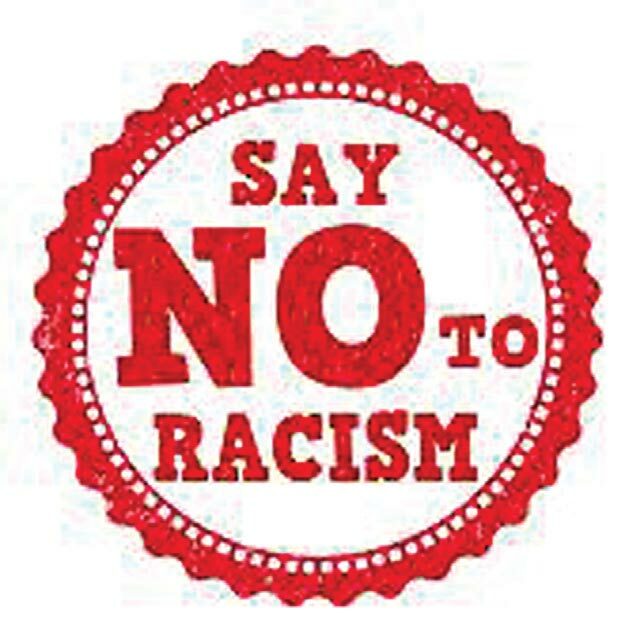 Racism is a series of prejudice, discrimination and stereotyping actions based on different race. Although Americans have been fighting this issue for a long time, it is inside of our society and affecting our lives. Just a year ago in South Carolina, an unarmed African American senior citizen was shot and killed by a policeman named Walter Scott, who was 50 and had served at the U.S. Coast Guard for a few years. The policeman fired a total of two bullets at the back of the unarmed male while he was trying to run away. Days after this happened, the court announced the policeman was not guilty, and this is happening in our daily life. In 2015 at least 102 unarmed African Americans were shot and killed by policeman, and the number is 5 times higher than the death of unarmed white man killed by the police. Just months after the death of Walter Scott, a similar case happened in New York City but this time the result was totally different. A white man was robbing a convenience store and two NYC policemen soon arrived. During the fight, the criminal pulled out his gun and shot one of the police officer, but unlike Walter he was arrested instead of getting shot by the police. Today the serious problem is still in our life, and that is racism. Some people judge each other based on the skin color and as the result they can make false judgments about someone. People should not be judged by their skin colors. African Americans are born with black skin, but this does not mean anything when it comes to one’s personality. All in all, everyone is equal and we should not let color skin to affect our judgement based on someone. Your English is so easy to read. I think that your english is better than those of racist native english speakers. Keep going on!